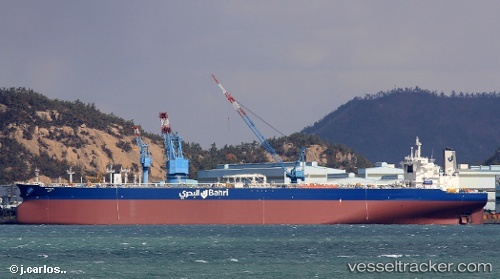 Bahri announces that it has received on Wednesday 28 February 2018 G a new VLCC that was named (Qamran). The newly received VLCC is one of the 5 VLCCs that were financed by Standard Chartered Bank, Arab National Bank, National Bank of Abu Dhabi and Bank Albilad according to Bahri announcement at Tadawul on 30 November 2016. The commercial operation of (Qamran) is expected to be in March 2018. The financial impact of the new VLCC is expected to be in the first quarter of 2018.